Thank you for visiting our page- we hope you enjoy! 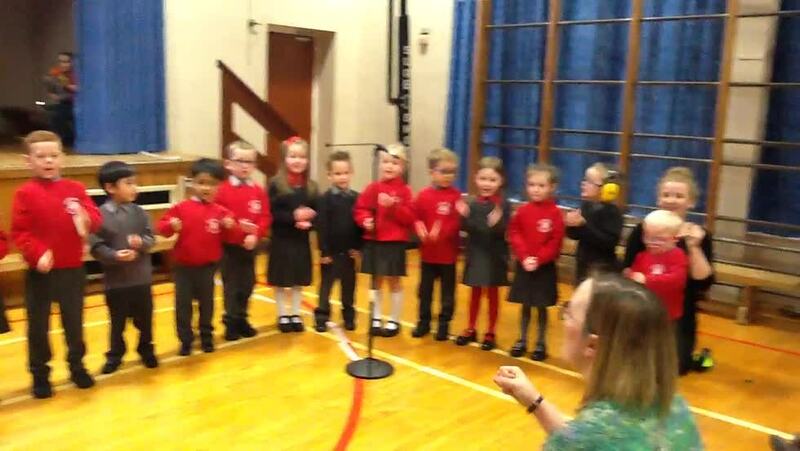 We have two Year One classes and our teachers are Mrs Daley and Mrs Pollock. Mrs McGirr is our assistant. We know that young children learn best when learning is interactive, practical and enjoyable and therefore, all of the children who come to Year One in Omagh County Primary School are exposed to learning experiences that are well planned, diverse, challenging and above all else, fun! In Year One, we believe that childhood is a journey, not a race. Children in Year One are nurtured, valued and secure. Their well-being is of supreme importance.